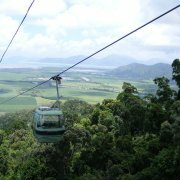 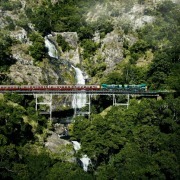 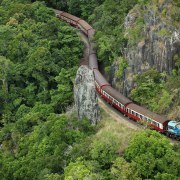 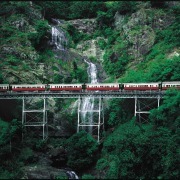 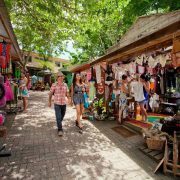 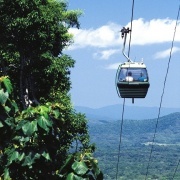 Most people who visit Kuranda choose to combine both the famous Scenic Rail and Skyrail Cableway into a relaxing scenic day trip. 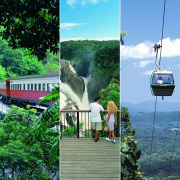 Pre-allocated reserved seating carriage and seats numbers on the Kuranda Scenic Rail. 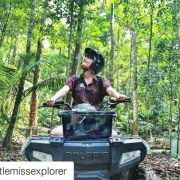 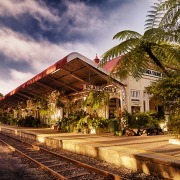 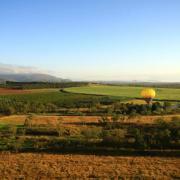 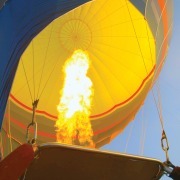 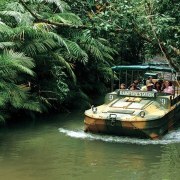 A tour itinerary, timings and also handy hints on how to make your day as enjoyable as possible. 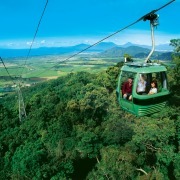 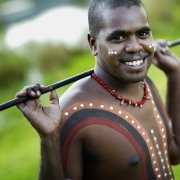 Discounts into iconic Kuranda attractions such as Birdworld, Australian Butterfly Sanctuary and Koala Gardens. 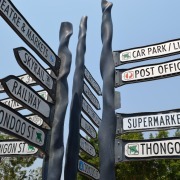 A detailed scaled map with a key to highlight points of interest such as free shuttle bus departure locations, cafes, attractions and ATM machines. 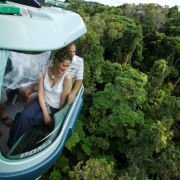 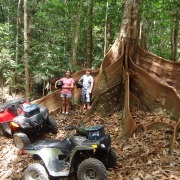 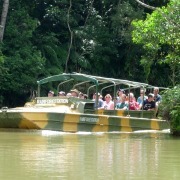 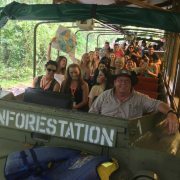 Rainforestation is situated 5 minutes outside of Kuranda. 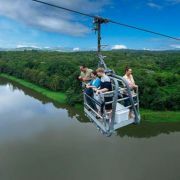 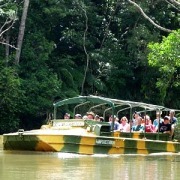 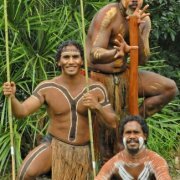 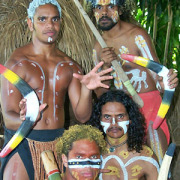 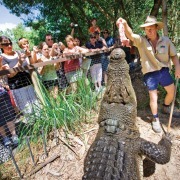 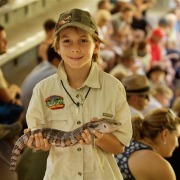 Set on 100 acres of World Heritage Rainforest, this eco-friendly attraction has three unique experiences: Army Duck Tours through the rainforest on both land and water; the Pamagirri Aboriginal Experience with a traditional dance performance and guided Dreamtime Walk with boomerang throwing, spear-throwing and didgeridoo playing; and a Koala & Wildlife Park, where you can see native Australian animals, including crocodiles, wombats, dingoes, and the cassowary, as well as handfeed kangaroos and have your photo taken cuddling a cute koala.